The San Luis Obispo Sheriff’s Office announced May 16 that it is the first law enforcement agency in the County to begin carrying and administering Naloxone to those experiencing an opioid overdose. Naloxone is a drug designed to rapidly reverse opioid overdoses by quickly restoring a person’s normal respiration. “It’s been proven to save lives and we here at the Sheriff’s Office are proud to be the first law enforcement agency in the County to provide this to all our Deputies on patrol,” San Luis Obispo County Sheriff Ian Parkinson said. San Luis Obispo County’s opioid-related death rate was 13.3 people per 100,000 in 2016, as opposed to the national rate of 11.8 deaths per 100,000 people. 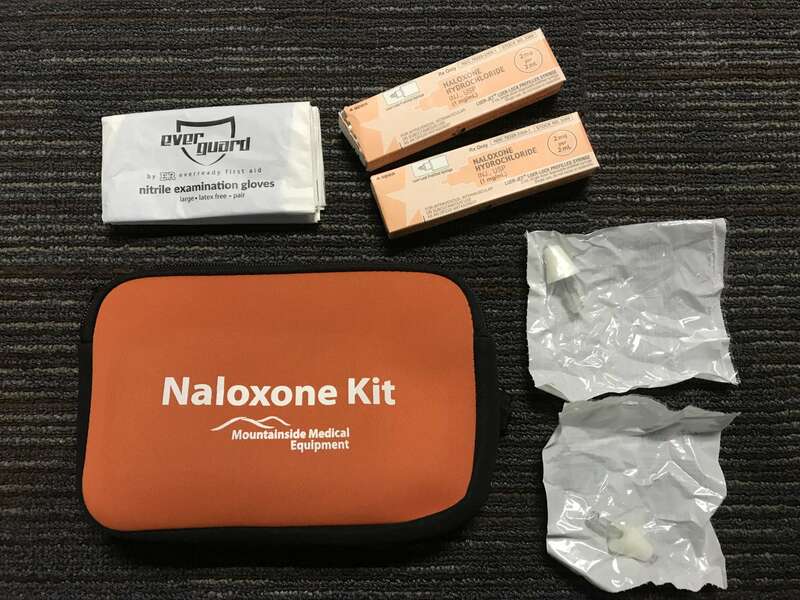 At the beginning of 2018, the County Emergency Medical Services Agency adopted a policy and protocol authorizing law enforcement officers to carry and administer Naloxone when necessary. In early April, Naloxone kits were distributed to stations in the county and made available for law enforcement officers to carry. “It’s about saving lives,” Emergency Medical Services Director for the County Public Health Department Vince Pierucci said. This came after the San Luis Obispo Bangers Syringe Exchange received a state grant in August 2017 that allowed them to stock Narcan, the brand name of Naloxone. After these kits were made available in San Luis Obispo, the opioid overdose average in San Luis Obispo fell below the national average, though the number of opioid perscriptions has not. While opioid overdose deaths are down in San Luis Obispo from their peak in 2016, opioid addiction and deaths remain a national and local crisis. President Donald Trump declared the opioid crisis a state of emergency in October 2017. Naloxone is available to the public without prescriptions at pharmacies throughout San Luis Obispo County.